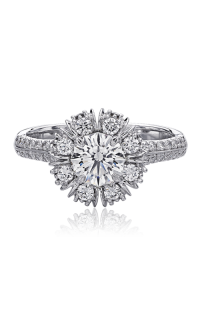 Christopher Designs brings to you this mesmerizing engagement ring that is designed to capture to convey the depth of your love. 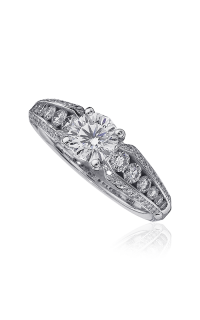 Created intricately from 18k white gold, model number 624-RD200 is the perfect ring to propose a lifetime as one. 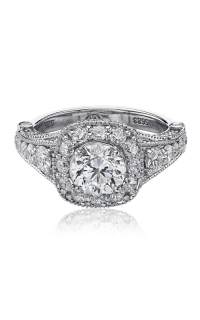 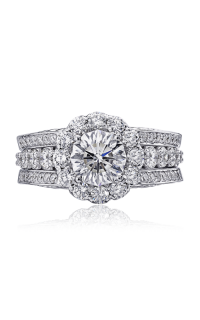 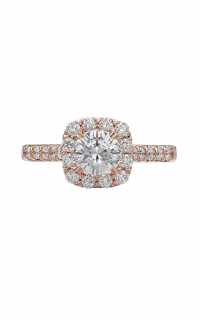 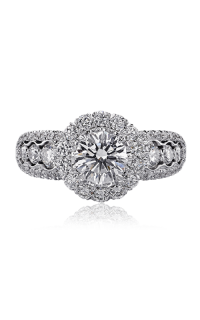 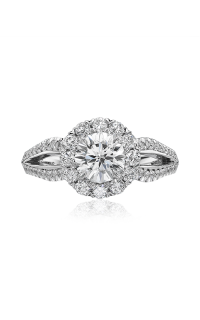 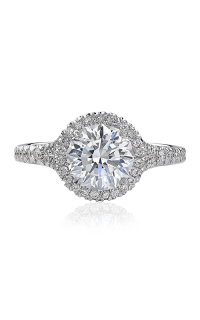 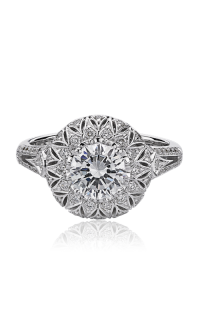 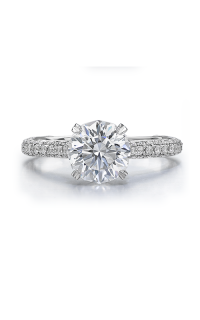 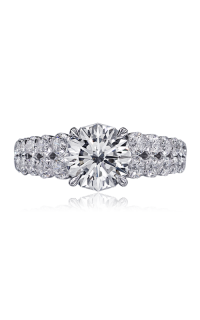 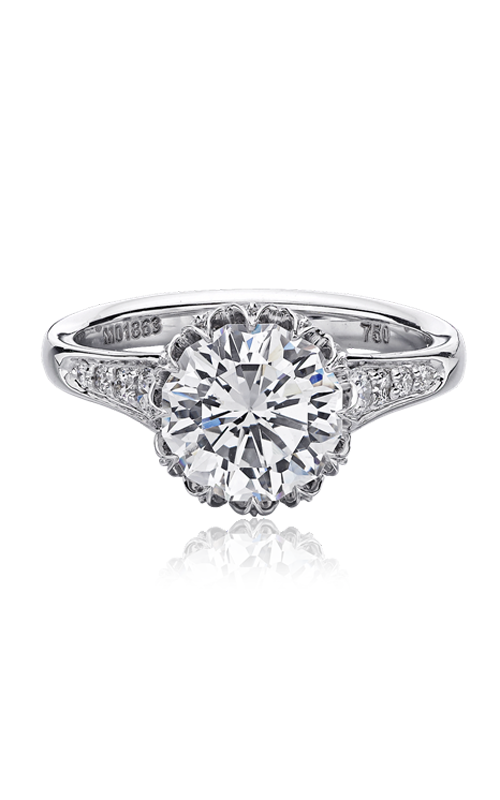 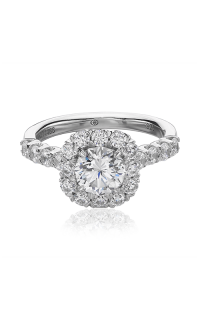 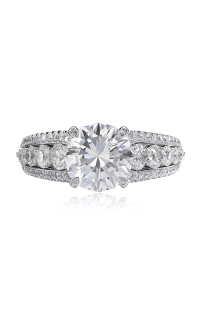 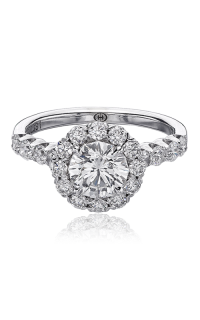 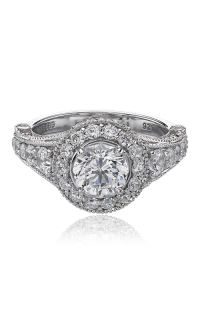 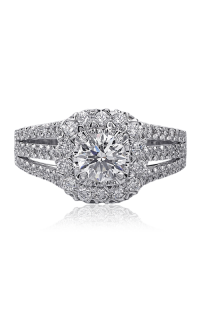 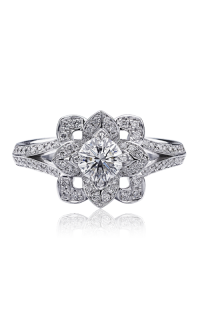 This Modern engagement ring is a part of their Crisscut Round collection and has all the elegance you could desire. 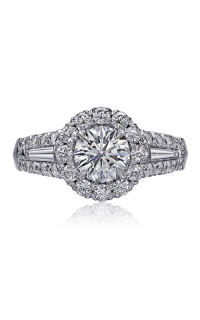 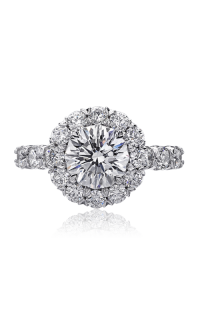 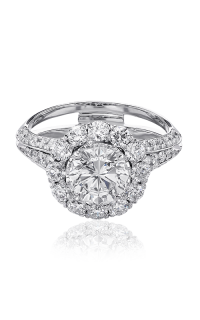 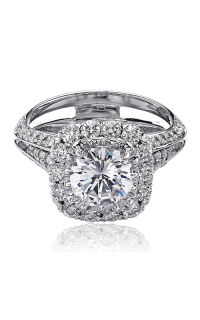 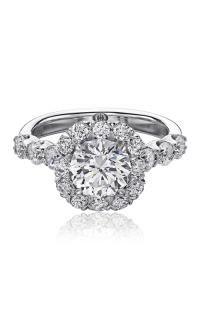 Boasting a lustrous Round shaped diamond as the center stone which is artfully kept in place with a Prong setting, this Sidestone engagement ring is a piece worthy of praise.